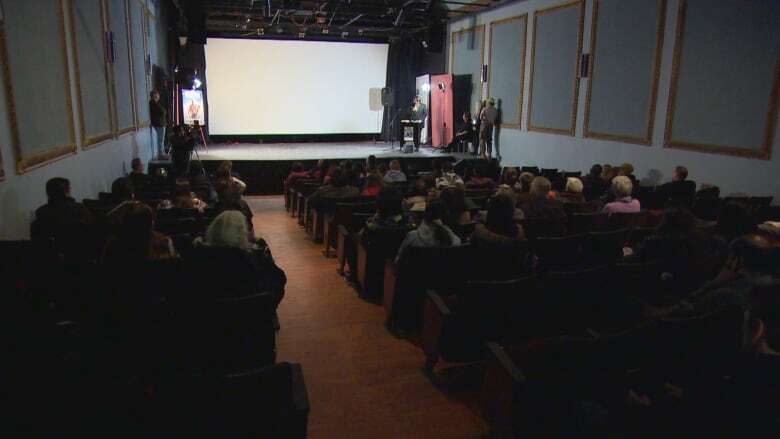 A film festival that showcases Indigenous cinema kicked off Friday evening and will offer up a variety of short and feature-length films throughout the weekend. The 17th annual Winnipeg Aboriginal Film Festival explores Indigenous stories and languages from across the country. "We're just really proud that we're able to highlight all of the incredible talent from the Indigenous film community from around the world every year here at WAFF," said Coleen Rajotte, the festival's director. According to the lineup on the festival's website, it features mostly Canadian films, with just one title coming from France. "I just want to remind everybody that the films that are here at WAFF are of the same calibre of films that you would see at Silver City," she said. Among this weekends events is a free screening on Saturday at 1 p.m. of a short film by a group of Edmonton youth about the city's opioid epidemic, called Better Days: A Journey of our Youth. A discussion panel will take place afterwards to talk about how meth has impacted communities and families. Saturday evening the festival lineup shines a spotlight on Indigenous languages. "We have a film that was shot entirely in an Indigenous language, and a short drama that was shot in four Indigenous languages, one of the first films of its kind," said Rajotte. "We do have limited free tickets for people that can't afford it, but tickets otherwise are available at the box office." The festival runs until Sunday night at the Dramatic Arts Centre on Ellice Avenue.